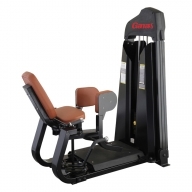 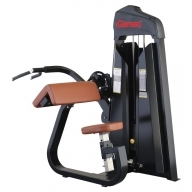 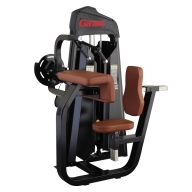 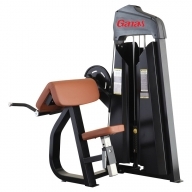 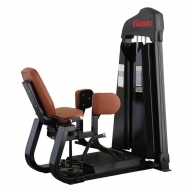 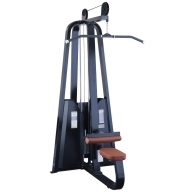 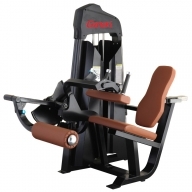 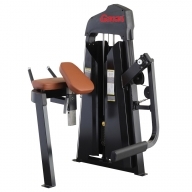 Forward-angled seat back:The angle of the seat back helps ensure a proper and supported position in the machine throughout the whole movement. Wide to Narrow Handle Rotation:Handles easily rotate from wide to narrow to accommodate all users. 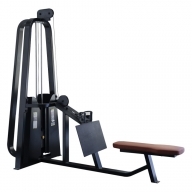 Long-lasting Linear Bearings:Industrial grade linear bearings allow for smooth operation of the movement arm and ensure a long time, solid performance of your investment.